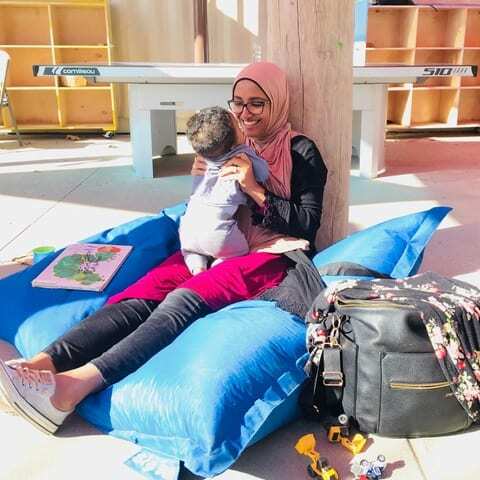 Home » Blog » Through Mama’s Eyes: Afra’s Scholarship Story. Through Mama’s Eyes: Afra’s Scholarship Story. 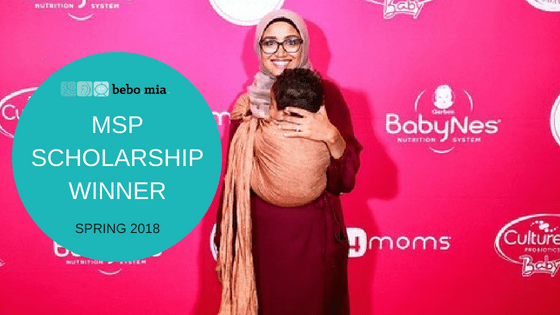 bebo mia’s Spring 2018 Maternal Support Practitioner Program saw some incredible applications for the various scholarships that were offered. We are thrilled to present our winners’ submissions. With the help of some incredible sponsors like Olivia Scobie & Candice Tizzard of Stages Doula, we were able to offer 6 Scholarships to the very first round of our extended version of the combined fertility, birth and postpartum doula training. We are so honoured and excited that we were able to provide doula training scholarships to incredibly strong, motivated, kind and passionate women from all over the world who would otherwise not be able to afford a doula training program. When a scholarship recipient is chosen they must submit a blog entry introducing themselves and their “why”. 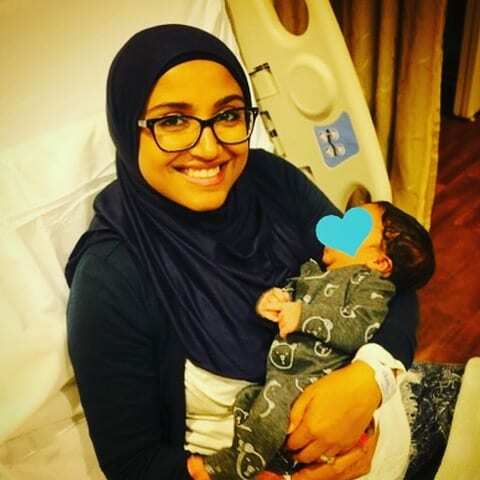 I moved to the US 6 years ago and after many years of different projects I started a motherhood blog in 2016.
and an entrepreneur to connect with & support mothers in their journey as new moms, moms with young toddlers, and moms who want to work from home. Through Mama’s Eyes keeps it REAL and talks about managing birth, breastfeeding, motherhood, toddler tantrums, teething, baby wearing, life as a work from home mom (as previous corporate workaholic), and the best products for babies, toddlers, & moms. of questions, I get the “you should be a doula, you really are helpful” type comments. so much with the qualification and knowledge. I learned to help women through my blog, Through Mama’s Eyes. I want to be in a position to be able to encourage a woman when it seems like she feels defeated due to the medical system or just naturally through the difficulties adjusting to more than 1 child after having a traumatic birth. Postpartum blues are real and most mothers beat themselves up, pushing themselves too hard while not dealing with the emotional issues at hand. can relate to her and make her feel safe. 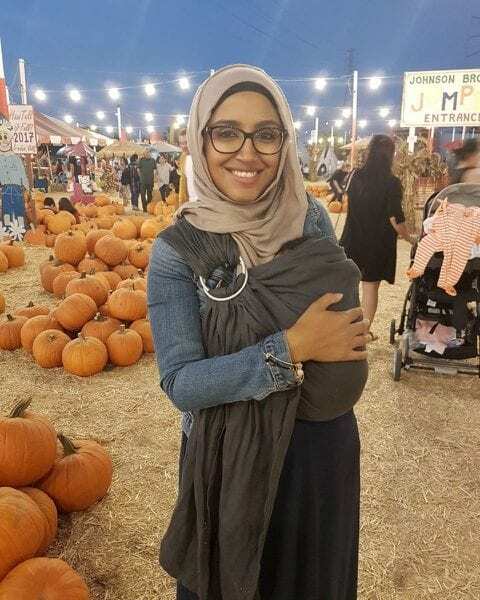 For this reason, I want to support Muslim women in my community and around the world (virtually), as well as offer supportive words via my blog, Through Mama’s Eyes. As a coach, I would like to use my skills to develop a program to heal birth trauma, manage postpartum blues and help guide women towards a more natural birth experience. Thinking about registering for class this September? Our EARLY BIRD rate is on now! Are finances the only barrier to becoming a doula for you? Apply to our Scholarship for the Fall 2018 MSP Program! Have a passion for creating opportunity and want to become a scholarship sponsor?! Learn more here. We want to make all support accessible! Check out our Community Scholarship!